Kerrey, who also formerly served as Nebraska’s governor, said he supports Roe v. Wade, the 1973 U.S. Supreme Court decision that legalized abortion. 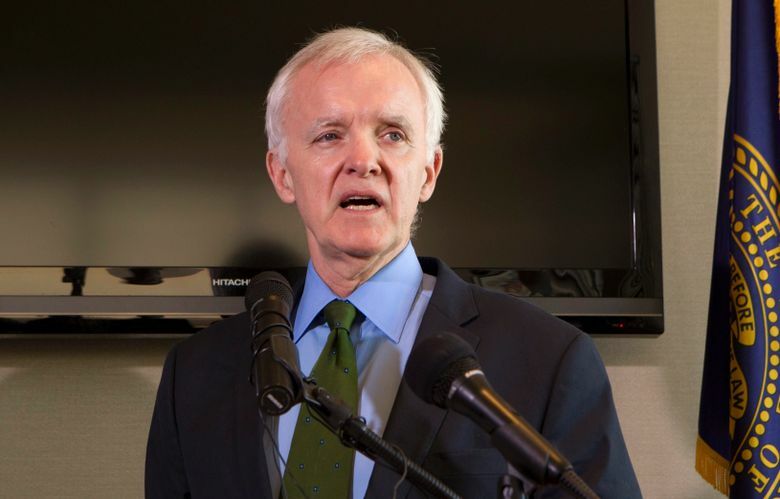 Kerrey said he won’t speak at the May 18 commencement if his presence would be a distraction. “Sen. Kerrey put his life on the line to defend our American values,” Kleeb said.